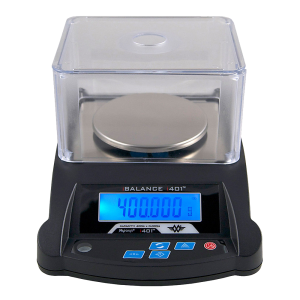 Counting scale with built in rechargeable battery. 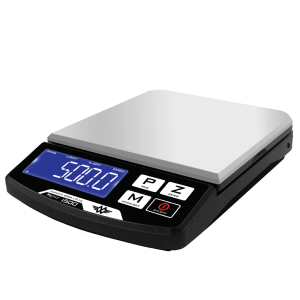 The CTS 600 0.01g counting scale is a great addition to the CTS family – and one of the best selling counting scales in the UK. 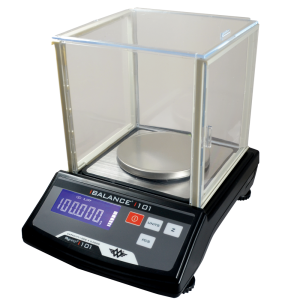 With a 0.01g resolution, this balance is an essential to counting operations where the utmost accuracy is required. 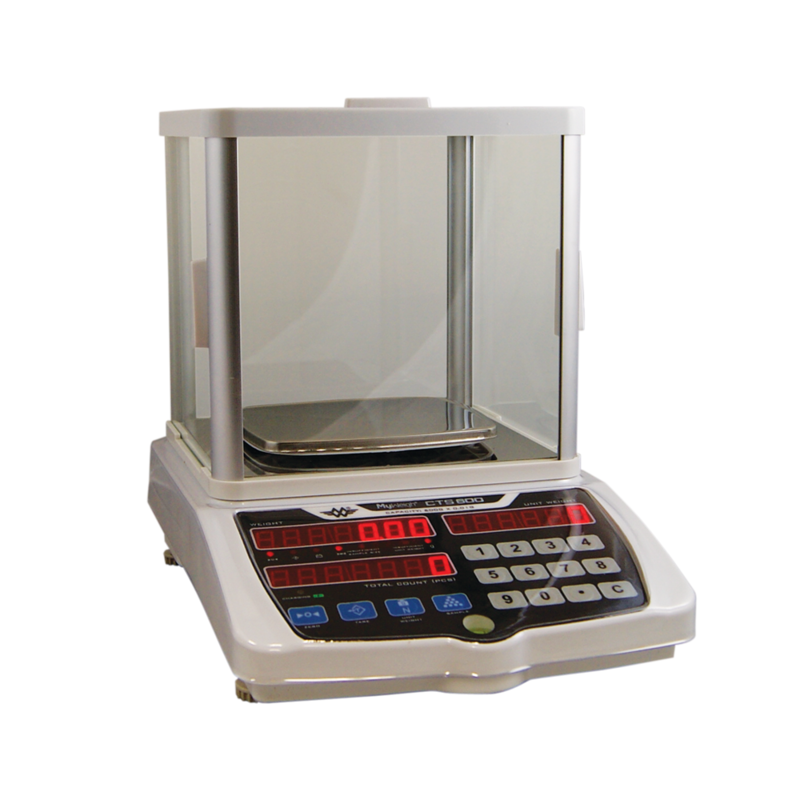 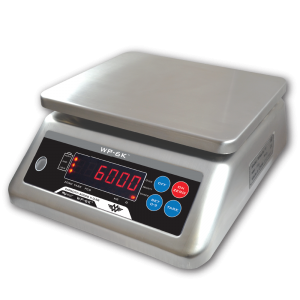 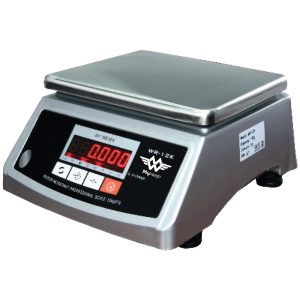 The CTS 600 is equipped with many enhanced features to help the user with their counting and weighing needs. 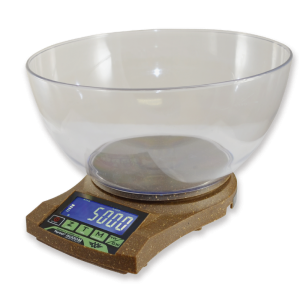 Including: a feature where the scale automatically adjusts and calculates the new average weight when more samples are slowly placed on the scale. 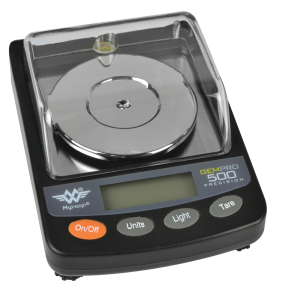 This ensures high accuracy. 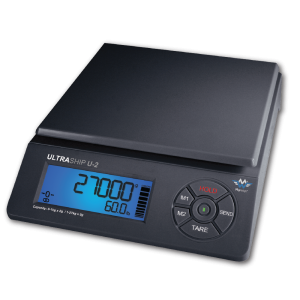 The CTS 600 also incorporates an insufficient weight indicator signal when the unit weight is too low to make an accurate reading, or when the sample size is too small to activate the counting function.